Discover our new releases: March 23rd ! 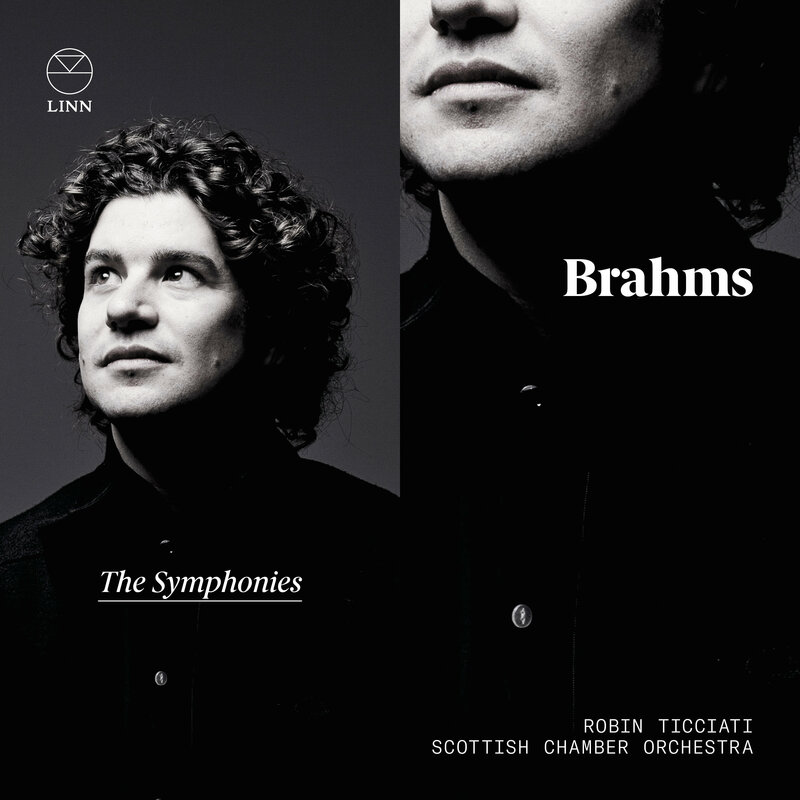 As Robin Ticciati enters his final season with the Scottish Chamber Orchestra, Linn celebrates his memorable tenure as Principal Conductor with a recording of four of the most sublime orchestral masterpieces ever written. The recording legacy of these revolutionary and distinctive works serves to underscore the confidence Ticciati has, not only in his own vision for these symphonies, but also in his partnership with the musicians of the SCO, who relish Brahms’ highly virtuosic orchestral writing. The SCO’s renowned recordings of Mozart Symphonies are a natural predecessor to Brahms, who advances the form’s classicism into the Romantic era. 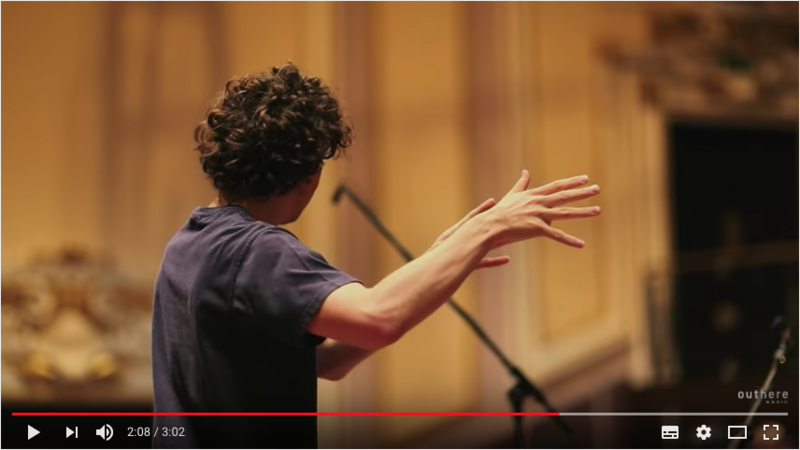 Ahead of the SCO 15/16 Season, in which all four symphonies were performed, Ticciati set out his aims: ‘The challenge…is to find a Brahms sound with the orchestra. To find something so unbelievably dark, autumnal, and yet steeped in counterpoint.’ By 2017, that Brahms sound was perfected; Ticciati’s interpretations are both muscular and energized, with detail and life in every line. Ticciati’s meticulous control of tempo, phrase shape and balance results in performances of extraordinary transparency and colour. 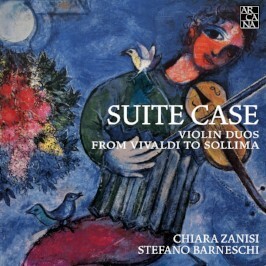 This recording marks a major landmark in Ticciati’s career. 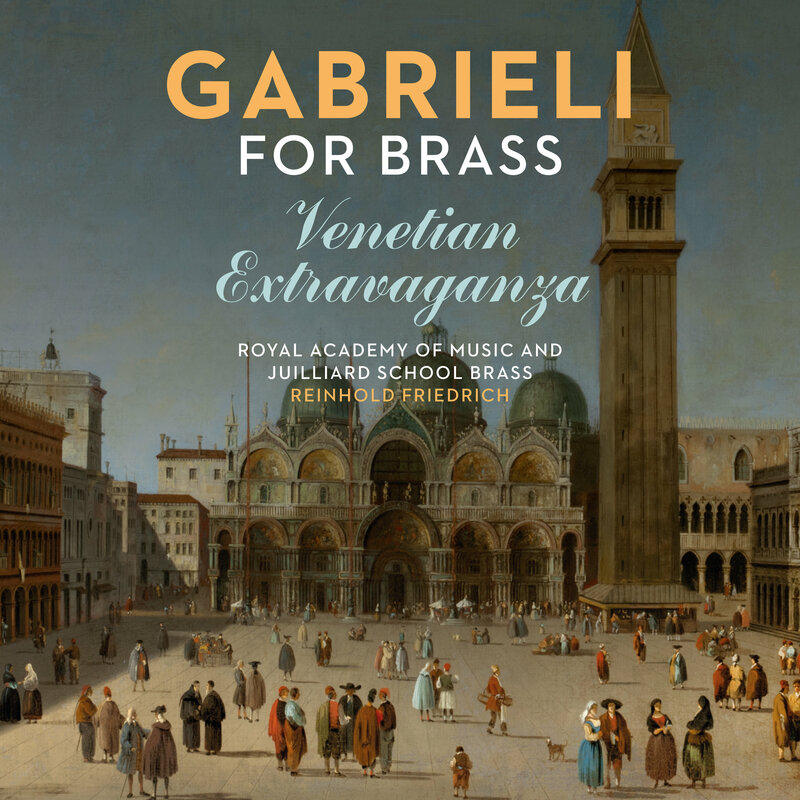 This fascinating transatlantic musical collaboration between the brass players of London’s Royal Academy of Music and New York’s Juilliard School presents enduring masterpieces by Giovanni Gabrieli and his Venetian contemporaries. Under the direction of Reinhold Friedrich, renowned trumpet soloist and Principal Trumpet of the Lucerne Festival Orchestra, the players blend modern instruments and intellect with 16th-century technique and tuning to excel in this profoundly challenging repertoire. The beautiful acoustic of St Jude’s, Hampstead results in a gloriously sonorous soundscape; burnished waves of rich, warm trombones alternate with the brilliant, crystalline articulation of trumpets. Academy Principal Jonathan Freeman-Attwood, who produced the recording, states: ‘We’re hoping it will show Gabrieli as the composer of great intimate music as well as wonderfully grandiloquent Venetian polyphony.’ This remarkable recording features some of the most compelling and attractive instrumental music of the late Renaissance era and boasts performances worthy of Gabrieli’s extraordinary legacy and the reputation of these two outstanding institutions. 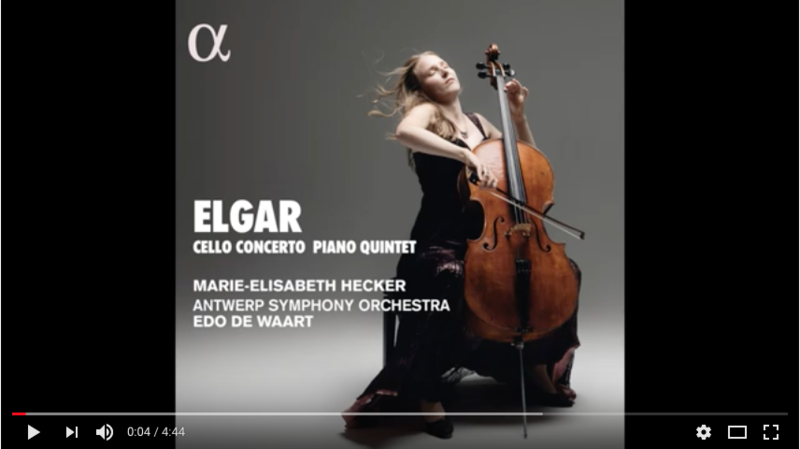 After making several discs of chamber music by Brahms and Schubert, the cellist Marie-Elisabeth Hecker now records a large-scale concerto, showing the full range of her talent. Composed between 1918 and 1919, Elgar’s Concerto Op. 85 was poorly received at its first performance but has since become established as one of the key works in the cello repertoire. 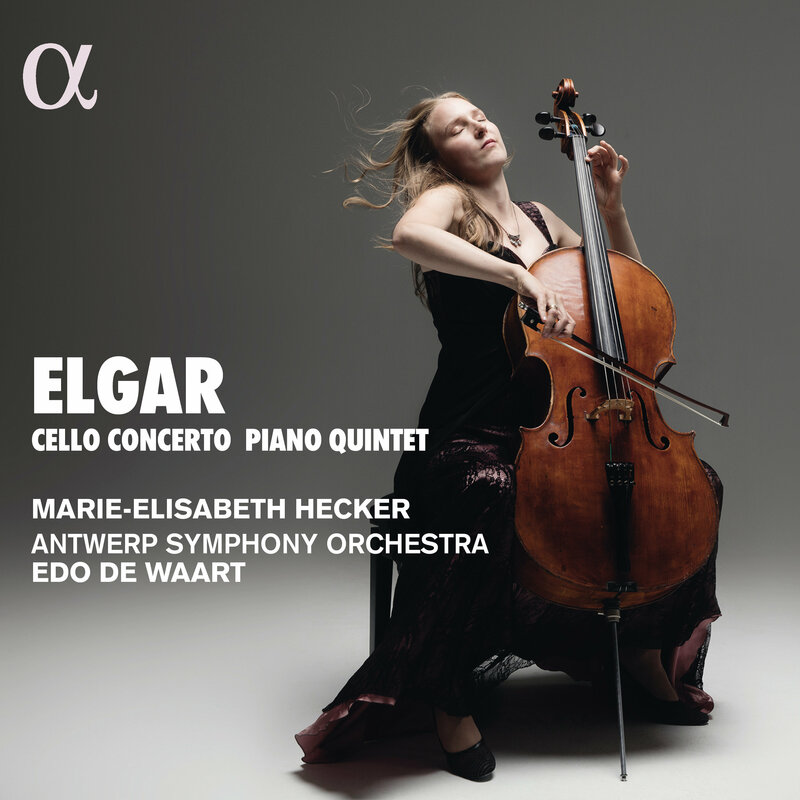 To complete the programme, Marie-Elisabeth Hecker rejoins her chamber music partners, the violinists Carolin Widmann and David McCarroll, the violist Pauline Sachse and the pianist Martin Helmchen, in Elgar’s Piano Quintet, composed at the same time as the Concerto and premiered in London in 1919. 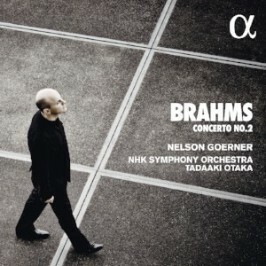 Recorded live in Tokyo on 20 May 2009 with the NHK Symphony Orchestra conducted by Tadaaki Otaka, this concert provides a new opportunity to take the full measure of the poetry deployed by Nelson Goerner, the poetic approach has come to be seen as the pianist’s trademark in his recordings of Chopin or Debussy. 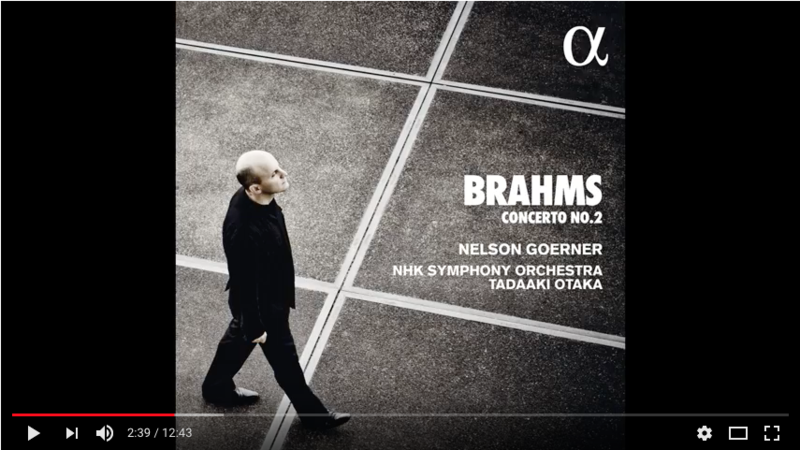 Yet his interpretation also shows unfailing virtuosity, with a precision and power that place him among the most eminent pianists of our time.This recording is one that Nelson Goerner was particularly keen to make, for he views Brahms’s Second Concerto as an immense masterpiece. Premiered in Budapest in 1881 with Brahms himself at the piano, the work enjoyed immediate success with critics and public alike. Underplayed, under-recorded, and quite underappreciated, the repertory for two unaccompanied violins rose in popularity in the first decades of the eighteenth century. But few listeners are aware that Antonio Vivaldi was among the first to experiment with this genre, in a little-known set of four sonatas which, according to a fascinating hypothesis, he might have composed for performance in tandem with his father during his tour of central Europe in 1729-30. The leader of Il Giardino Armonico, Stefano Barneschi, and Chiara Zanisi, who has already appeared on the Arcana label (Bach’s violin and harpsichord Sonatas with Giulia Nuti), take us on a journey through this relatively small literature, from Vivaldi to Berio by way of Leclair, Telemann, Tessarini and others. The programme is framed by a piece by the brilliant Italian cellist and composer Giovanni Sollima, written especially for this project. Its last movement, Alleluja, is a tribute both to the finale of Mozart’s Exsultate, jubilate and to the church of Sant’Antonio Abate (Milan), where the premiere of Mozart’s early piece took place and where this programme was recorded.